We all just learned that The Flash, the big-screen version of the Scarlet Speedster, has gone back to a page one rewrite over at Warner Bros. OK, this is not good for the DC Extended Universe (DCEU). This latest mishap with Warner Bros/DC is now fermenting the common thought that the DCEU is veering out of control. 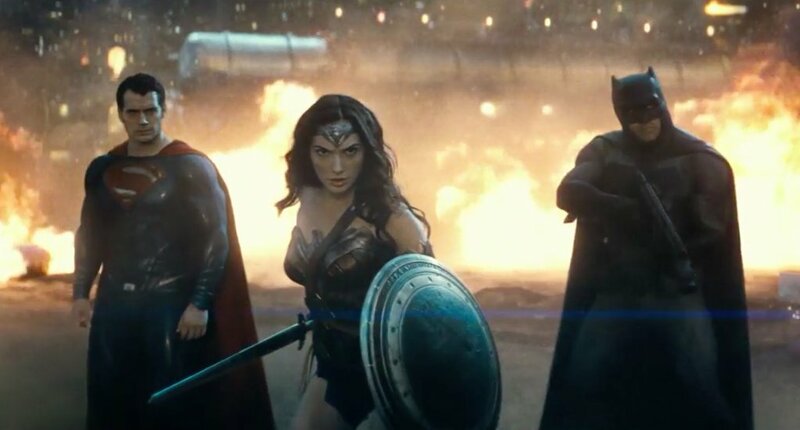 To date, the film studio has released three films in the DCEU and all of them have received mixed reactions to outright hostility from fans and critics. 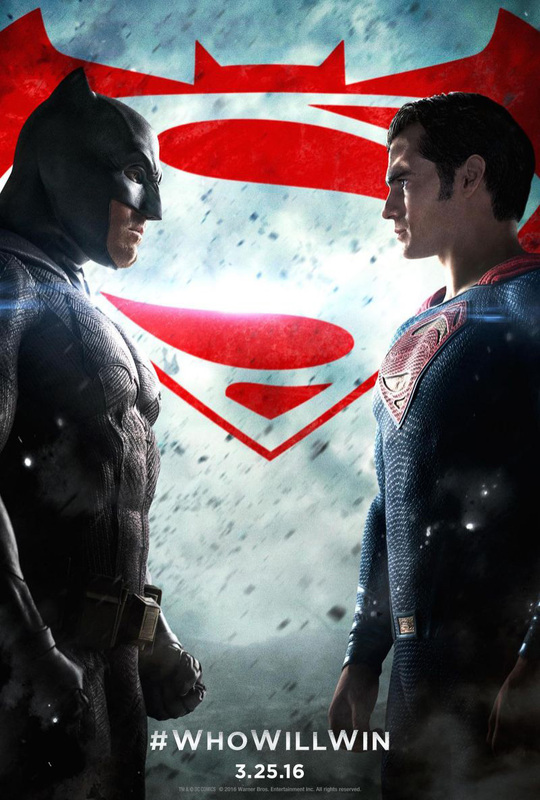 Box office-wise, Man of Steel, Batman v Superman: Dawn of Justice and Suicide Squad have done well, but they haven’t exactly taken the world by storm unlike their competitors Marvel Studios. All three films weren’t complete turds, in fact, they have many admirable traits. 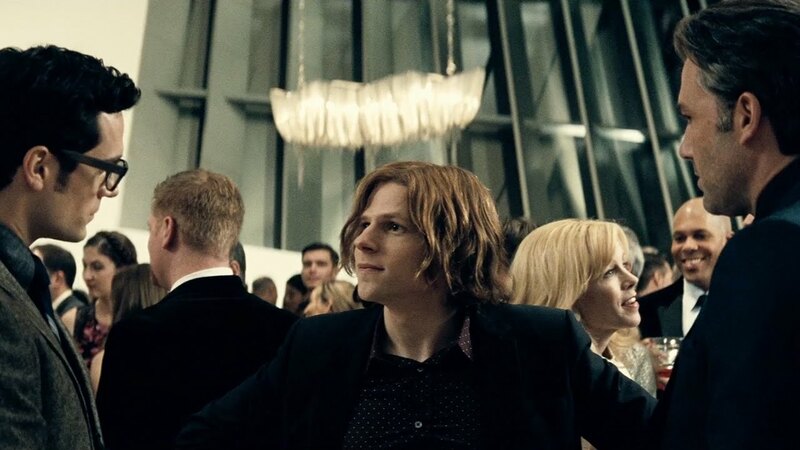 IMHO Man of Steel is a misunderstood classic while Suicide Squad introduced us to many memorable anti-heroes like Harley Quinn and Deadshot. But to say that they have been controversial is an understatement. Now comes rumors that this year’s Justice League and even Wonder Woman are considered to be unfixable messes. Sure, these could just be nasty rumblings from nervous executives, but it leads us to wonder if it’s time for Warner Bros. and DC to start panicking. Hell, they could all be quivering already for all we know. The sad part is that these developments are truly shameful because it’s a disservice to the wonderful DC Comics characters and their fans. Many of them must be rightfully rankled that Marvel Studios’ Marvel Cinematic Universe (MCU) and even the Fox X-Men films are for the most part well received. These woes do not mean that DC’s superheroes are inferior to Marvel’s, it’s just that the films these days are being mismanaged. It’s frustrating because the potential is there for some exceptionally classic films. This doesn’t mean that all hope is lost. At least with The Flash, Warner Bros./DC, at least, knew something must have been wrong with the script and instead of just plowing ahead, decided to start over. In the long run this could mean we’ll get a quality film, but don’t get your hopes up that The Flash will premiere in 2018. No, get your Flash fix from the excellent TV show that is still airing. Now, the problem is that too many people have felt burned with the uneven Batman v Superman: Dawn of Justice and Suicide Squad. Then add to that the fear that Justice League may turn out badly and now all hopes are turning to Wonder Woman for being the film that knocks it out of the park for the DCEU. If neither film can deliver, then expect to see a radical shake up over at the film studio over how these films are made. The obvious problem is that there are too many cooks in the the DCEU kitchen and no clear boss who can provide a strong hand in the films’ direction. Basically, Warner Bros. needs their version of Kevin Feige, the mastermind behind the MCU’s success. Sure they recently appointed Geoff Johns to run the DCEU, but it’s too early to tell if he will have a positive impact. What if he fails?The good news is that the film studio probably does have their own Feige and that person is Greg Berlanti, who is responsible for the success of DC’s television efforts. Arrow, The Flash, Legends of Tomorrow and Supergirl are all successful, well-regarded TV shows that have a lot of energy and stay mostly faithful to the superheroes’ roots. Berlanti has skillfully interwoven a shared universe that isn’t clunky or convoluted and encourages viewers to sample all the shows. The DC shows are actually better than some of Marvel’s MCU TV shows like Agents of S.H.I.E.L.D. because they are more lively and explore the full potential of their stories and characters. Another thing to remember is that it is still early for the DCEU. There have only been three films and if memory serves us correctly at the same point with the MCU they had their share of growing pains. 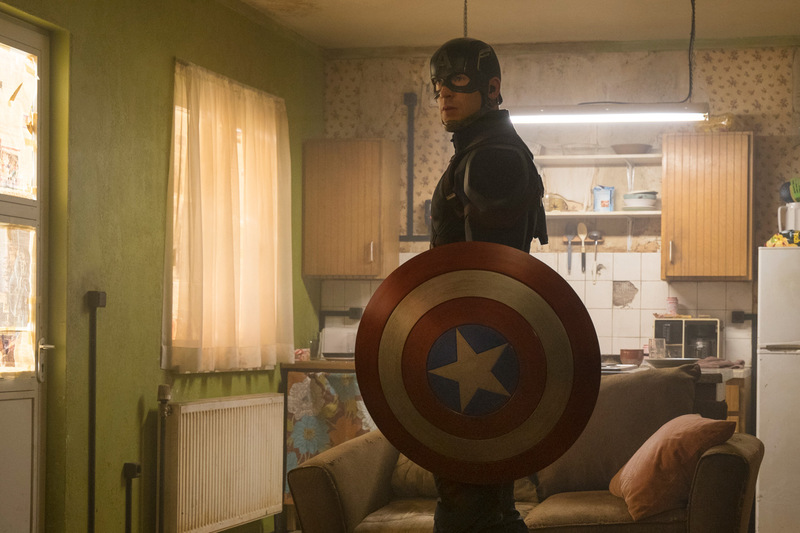 When there were only three films in the MCU, it wasn’t certain if the MCU could have succeeded. Those films happened to be Iron Man, The Incredible Hulk and Iron Man 2. Only the first Iron Man film was well received but all was forgiven with the later films. The same situation could happen with the DCEU, so patience is called for and better management at the studio. For instance, stop making all these announcements (like Dwayne “the Rock” Johnson will play Black Adam) before the films are ready. Another thing is to slow down and stop trying to compete with the MCU. 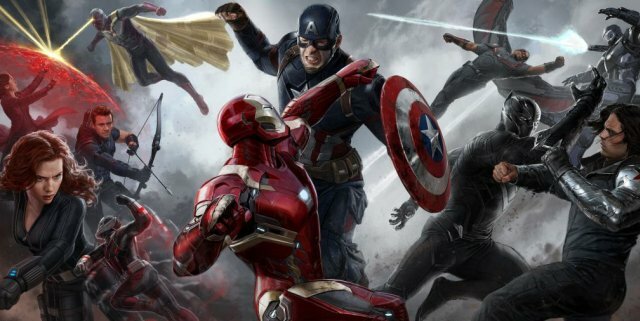 Marvel Studios carefully crafted their shared universe and the payoff was and continues to be huge. 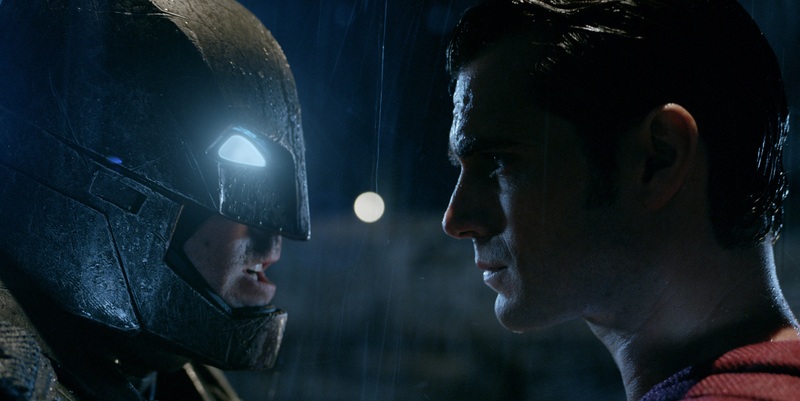 That is the lesson that Warner Bros. should take; slow and steady will yield higher rewards. 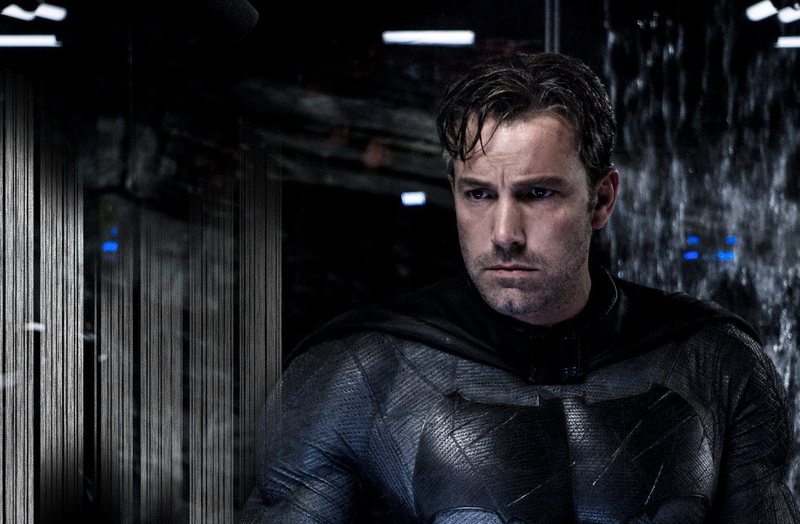 The DCEU’s woes continue with the latest news that Ben Affleck is stepping down from directing the upcoming Batman solo film. 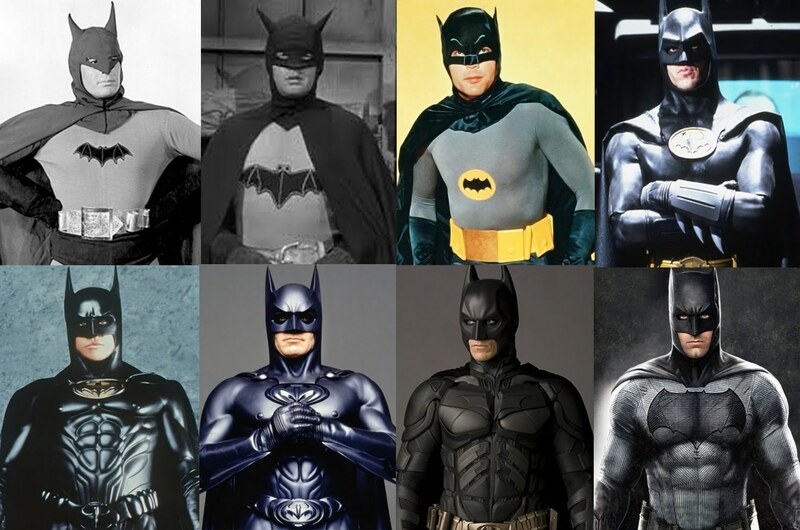 This is especially disheartening because Affleck has the directing chops to elevate a superhero film. 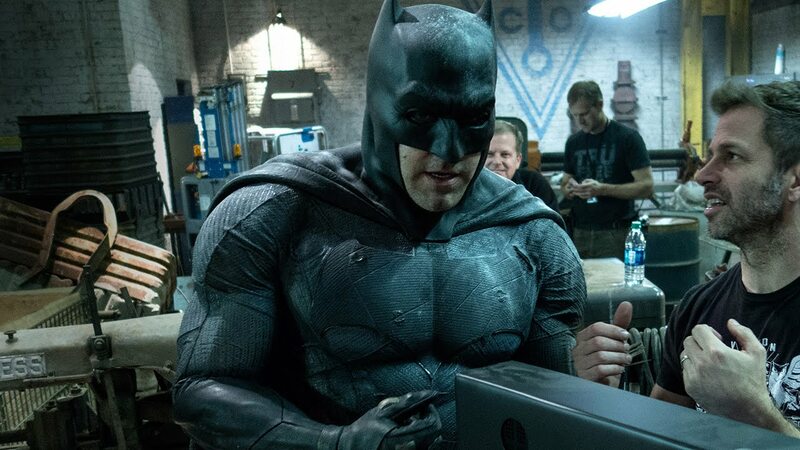 We’ll find out later what caused him to relinquish his directing task, but let’s be thankful that Affleck is still producing and starring in the next Batman film. 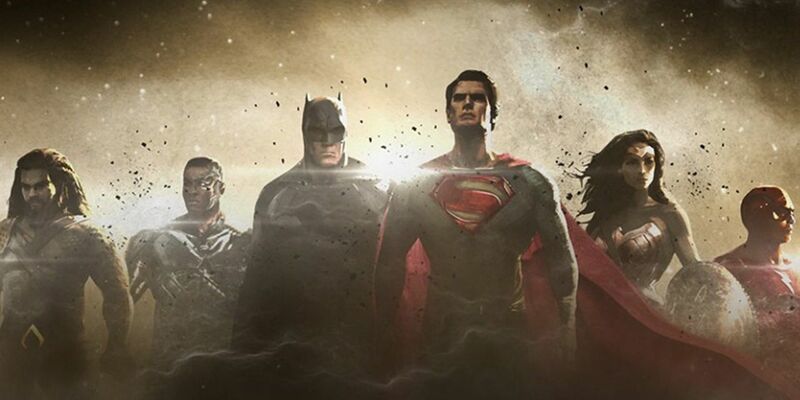 Supposedly one of the short list directors that Warner Bros. Is considering is Matt Reeves. If Reeves or another talented director is tapped then all may not be lost for the Dark Knight in the DCEU. 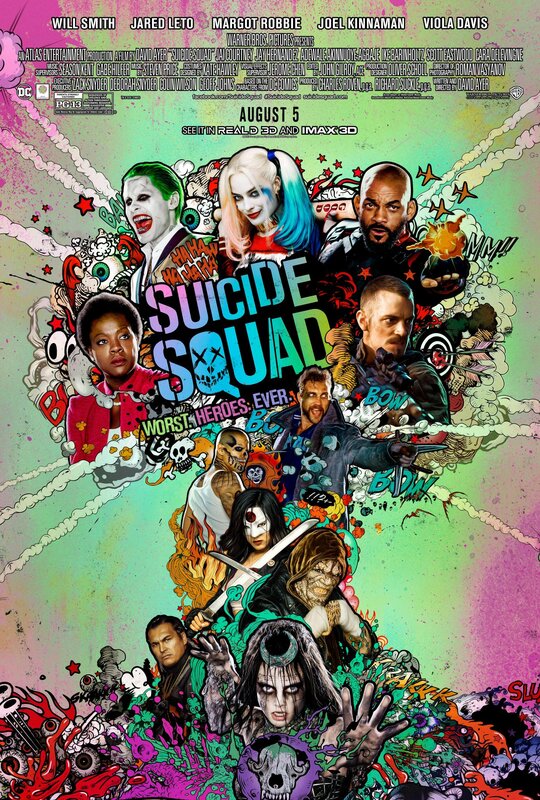 Suicide Squad is the latest DC Extended Universe (DCEU) film and continues the story of a world coming to terms with people possessing extraordinary powers or meta humans as they are called. 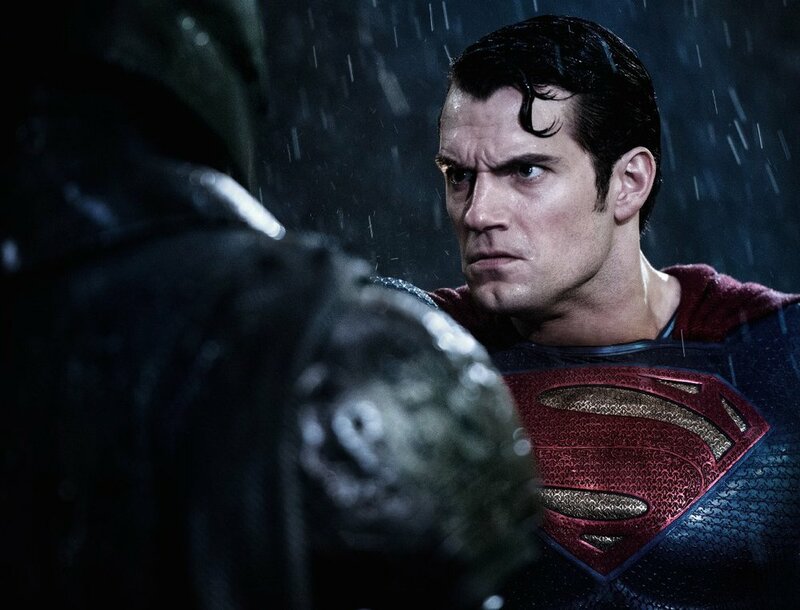 The U.S. government responds to Superman’s status (not going there with spoilers!) by creating a task force of super criminals to combat any paranormal events that occur with meta humans at the root of it. This task force led by government official Amanda Waller (played well by Viola Davis) is sent to combat a group of creatures created by a mystical witch named Enchantress (Cara Delevingne) who double crosses the government as she was meant to be a part of the squad. We follow this group as they trek across Midway City, which is under attack by these beings. During their journey, we see their motivations and interactions with each other, which I found to be enjoyable. As the latest DCEU entry, this film is much different in tone than Batman v Superman: Dawn of Justice with its energetic visuals and soundtrack. 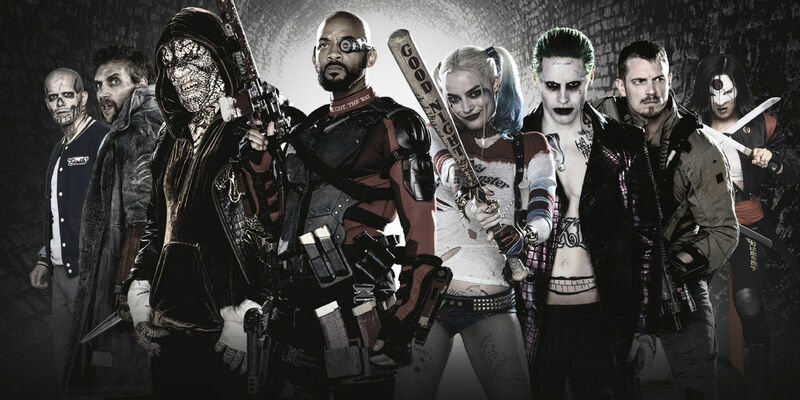 Also, it focuses on a large number of characters who are villains in the DC universe. What this movie shares with its predecessor is negative reviews from film critics, but as with Batman v Superman: Dawn of Justice, I think these reviewers are off base. 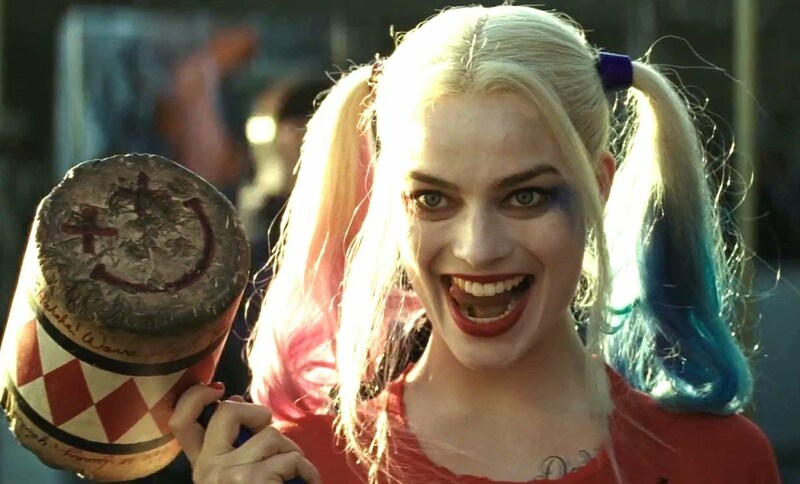 Suicide Squad works in showcasing the crazy side of the DCEU, with fan favorites like Harley Quinn, who is played very well by Margot Robbie as a psychotic bad girl. She is the Joker’s girlfriend, but also carries her own weight as a truly crazy villain that is also highly unpredictable. Speaking of the Joker, while his screen time is on the short side, Jared Leto does a great job as a Joker who is a sadistic gangster determined to get his girl out of prison and back on his side. 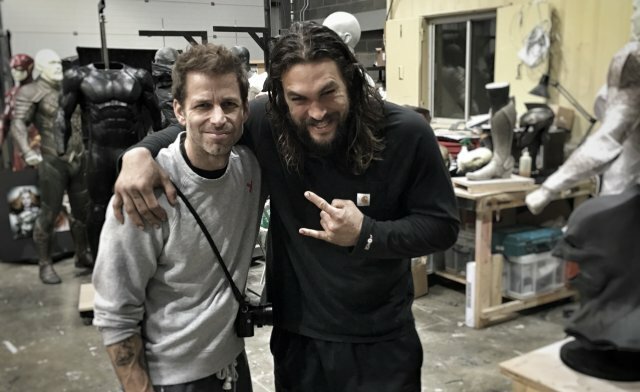 The glimpses we get of him will definitely whet the appetite of fans and create a big anticipation for his next appearance in the DCEU, which will hopefully be in the forthcoming Batman solo movie. Other well known characters include Batman villain Killer Croc (Adewale Akinnuoye-Agbaje) and Deadshot (Will Smith), who emerges as the de facto leader of the group. Rounding out the group are Captain Boomerang (Jai Courtney), who has an encounter with The Flash which was nice to see, and Diablo (Jay Hernandez) who plays a pivotal role in the group later in the film. 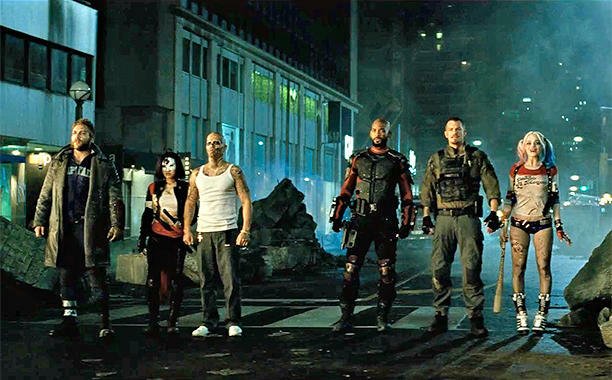 Non-Squad characters include U.S. Special Forces agent Rick Flag (Joel Kinnaman), who escorts the villains on their mission and ensures their loyalty, and his bodyguard Katana (Karen Fukuhara). We see in interesting flashbacks the background of each of the villains and how they ended up in prison . The best one featured Harley and the Joker being chased by Batman (Ben Affleck), which is something that fans have wanted to experience on the big screen for ages. Batman’s brief encounter with Deadshot is also a thrill and serves to show an expanding shared universe that these movies are creating. While the action scenes can get hectic, the movie also doesn’t take itself too seriously with musical montages appearing when different characters get their screen time. This is also different from the somewhat somber tone of both Man of Steel and Batman v Superman: Dawn of Justice, and it is not a bad thing. While I enjoyed the serious take on superhero stories from the previous films, the fact that this universe also has an irreverent side to it makes it seem larger and more varied which is just like the real world. Different places have different people and will not feel the same. This should be the case in a shared universe as well. I would like to have seen more of the Joker and what he was doing while the Suicide Squad was rampaging through the city. 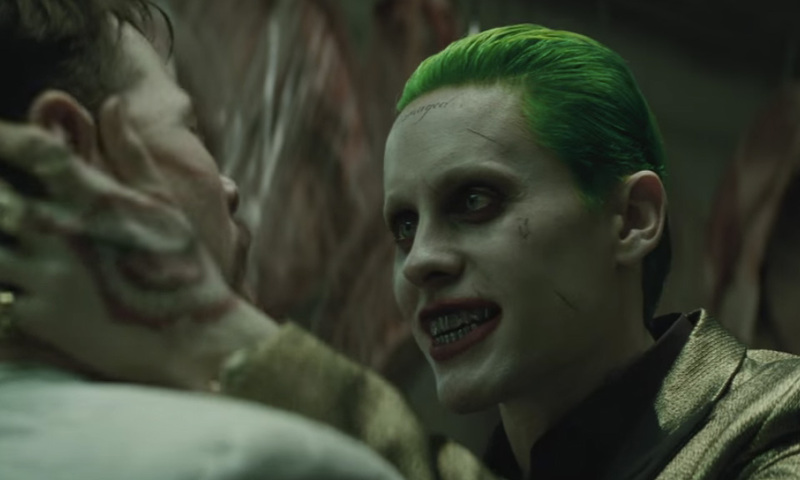 Leto’s performance was that good, comparable to Heath Ledger’s take of the Clown Prince of Crime. He was advertised a lot for the film and is the most interesting of all the DC villains. Interesting enough, he displayed more affection for Harley Quinn than he did in the animated series. 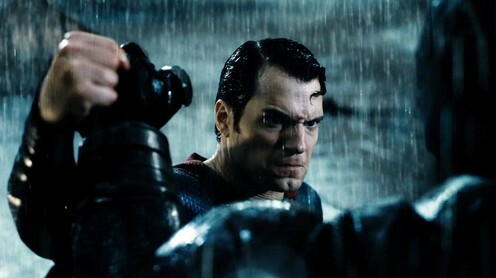 I also wanted to see some interaction between Killer Croc and Batman, but the two did not cross paths in this movie. It is mentioned that Batman chased Croc out of Gotham but sadly that is not shown. I think they may be saving all of this for Batman’s solo film, which is rumored to take place in Arkham Asylum and include all of the Caped Crusader’s foes. Overall, I had a good time watching this film and would definitely like to see a followup that expands on this group of DC baddies taking on whatever is thrown their way. 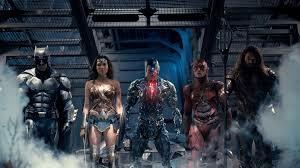 The ending does seem to imply that their adventures will continue in some fashion, and the mid-credits scene helps to set up the Justice League movie as well as hint that the two groups will have some interaction in the future. Here’s hoping that will happen. 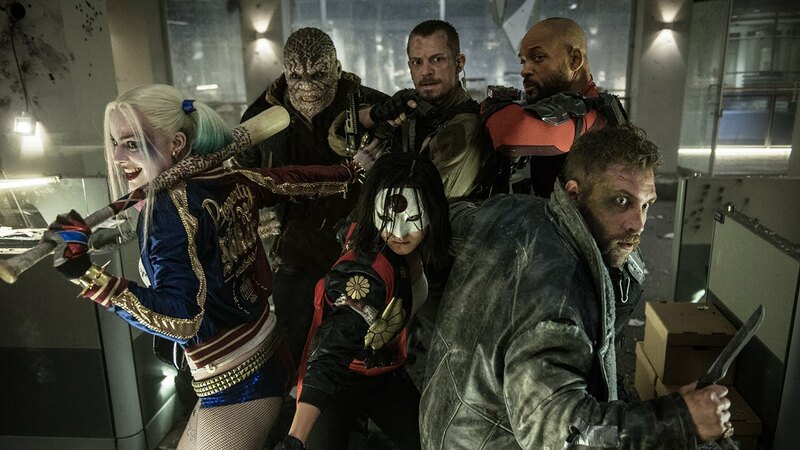 Regardless, Suicide Squad is another solid entry in the growing DCEU lineup and I continue to look forward to the next films coming out next year. 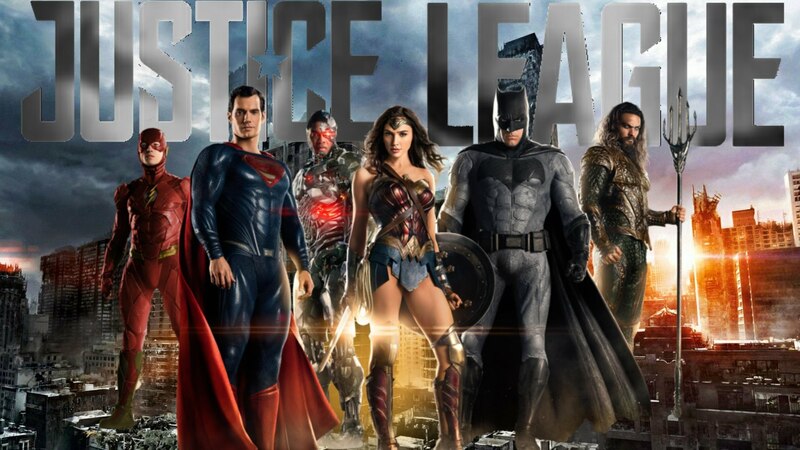 They include Wonder Woman and Justice League, both of which had interesting trailers in Comic-Con and will hopefully add more pieces to the DC movie universe. Suicide Squad is indeed a unique piece of it.